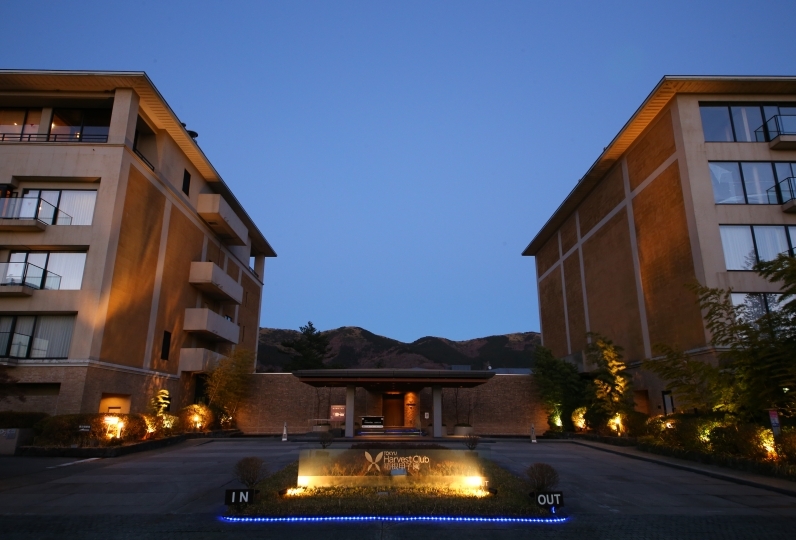 Hakone Yuyado Zen is a hot spring inn with a view of Mount Fuji located just a hour and a half from the Tokyo city center. There are a total of 9 guest rooms. 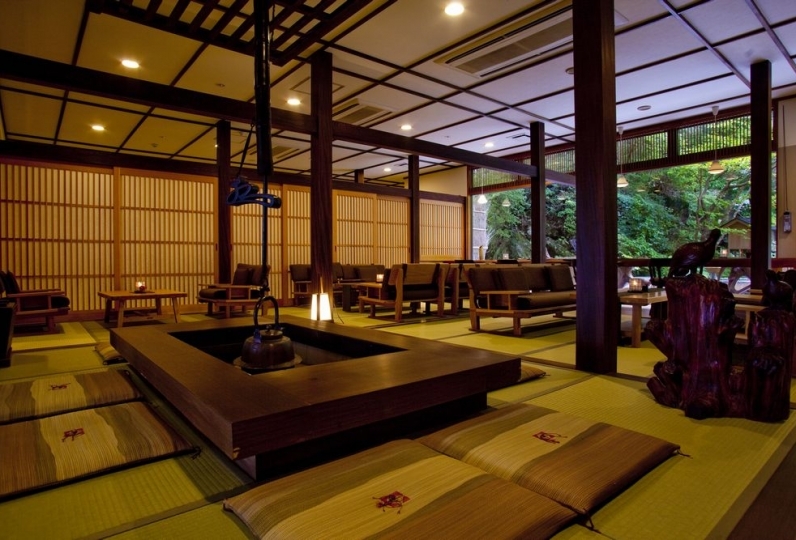 Relax your body and soul and give in to the omotenashi hospitality that is provided to just 9 bookings per day. 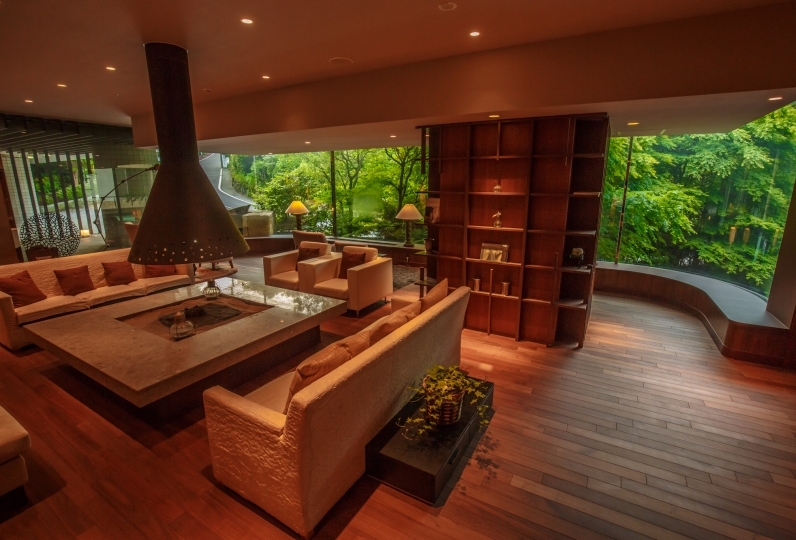 A room with a view of Mount Fuji, a room that overlooks the somma volcano, or a room that celebrates the forest: Leave the hustle and bustle of city life behind and join us in our world of relaxation and healing. 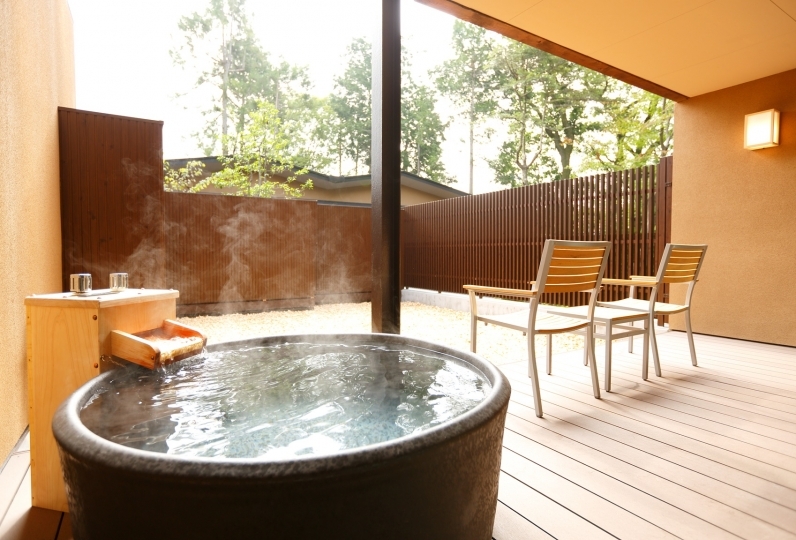 Each guest room is equipped with an outdoor bath with water drawn from the Gora Onsen also known as the "water of beauty". 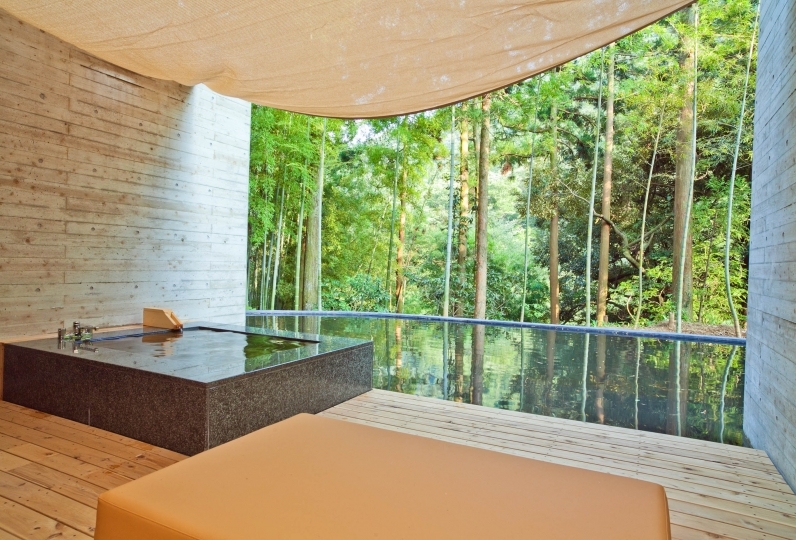 Enjoy the pleasures of soaking in the cypress bath whenever you like for as long as you like. 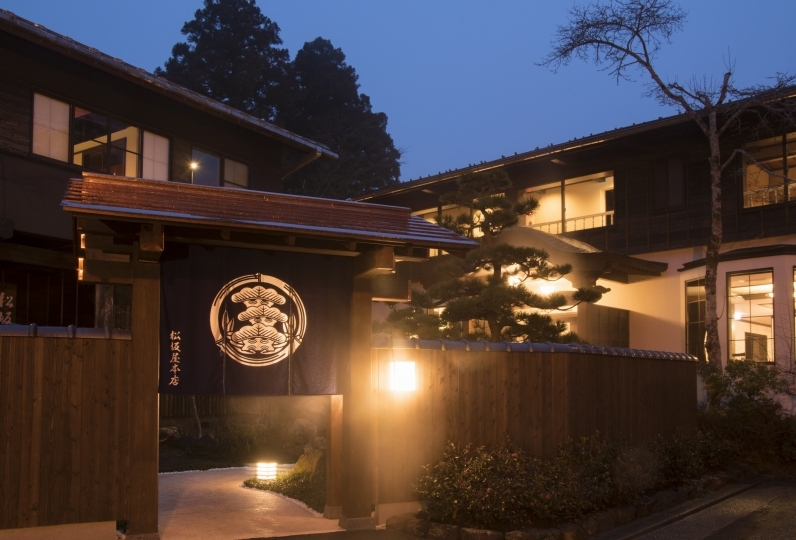 For dinner enjoy a luxurious course of dishes prepared with local ingredients including A5 rank wagyu beef, fresh seafood from Sagami Bay and Suruga Bay, and vegetables from the Seisho and Hakone Seiroku areas. 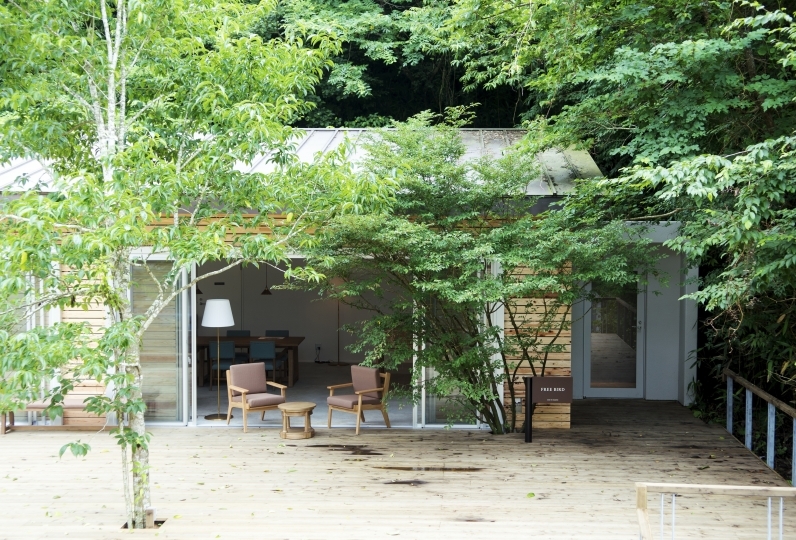 Come and join us at our tranquil hidden gem villa in the Sengokubara region and enjoy a relaxing stay. Very good services and super delicious meal! I stayed at registration anniversary. When we arrived at the parking lot, the inn came out and we had luggage and from guidance. The welcome drink at the time of check-in was plentiful and I was lost. At dinner time, I was very moved by the person in charge who prepared surprises (cakes) and desserts to be served in the room. The only disappointing thing was that the bathroom was cold. A heater (heater) was placed, but it can not be used in the washroom. Enjoy seasonal vegetables, seafood from the Sagami Bay and Suruga Bay, and local wagyu beef at our semi-private dining tables. Each of our guest rooms comes with semi-outdoor baths. 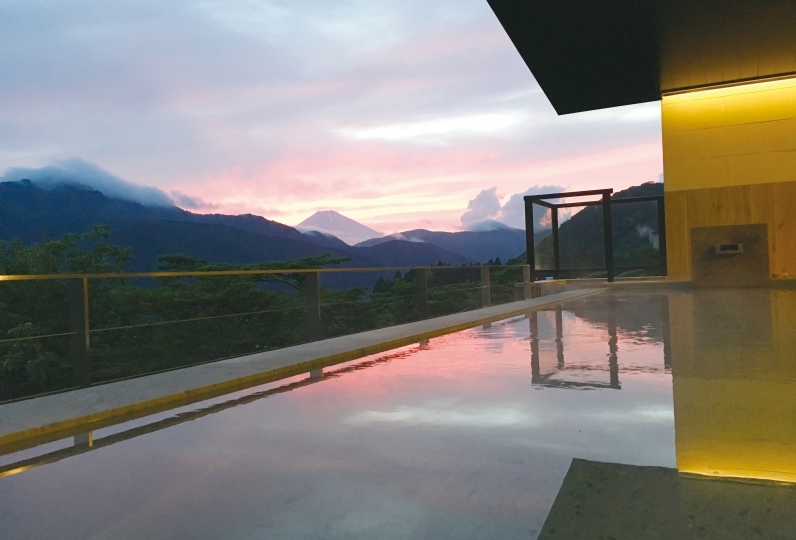 Our baths are drawn from the Gora Onsen, which boasts water with a high Meta-silicate acid content that provides both beautifying and moisturizing properties for the skin. Enjoy soaking in the bath to your heart's content. 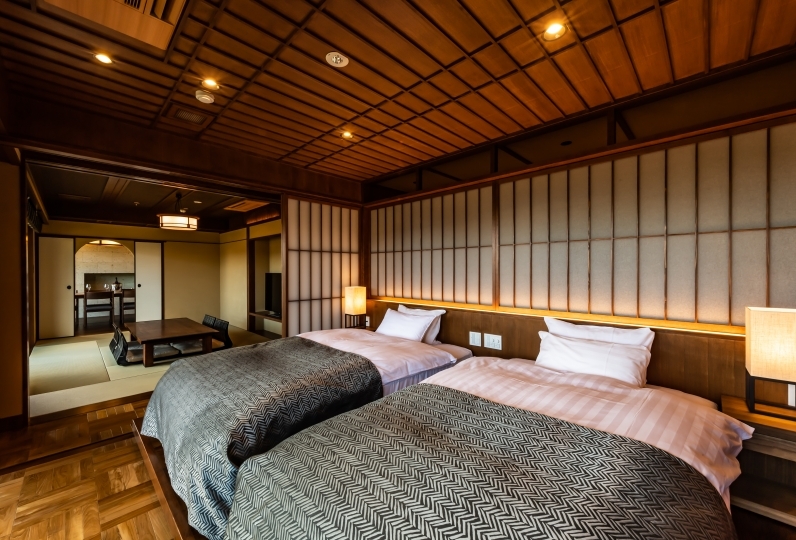 We offer relaxing Japanese-Western style guest rooms as well as stylish Western style guest rooms. 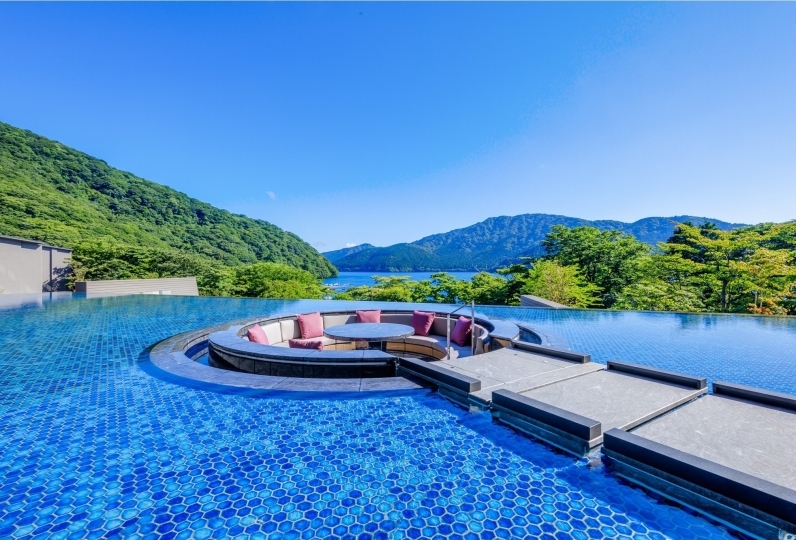 Enjoy a view of Mount Fuji, or the Hakone somma volcano, or look out at the forest scenery as you forget about the hustle and bustle of city life and enjoy the way time slowly idles by here. It only takes 1 hour to travel from the centre of Tokyo to the hotel. 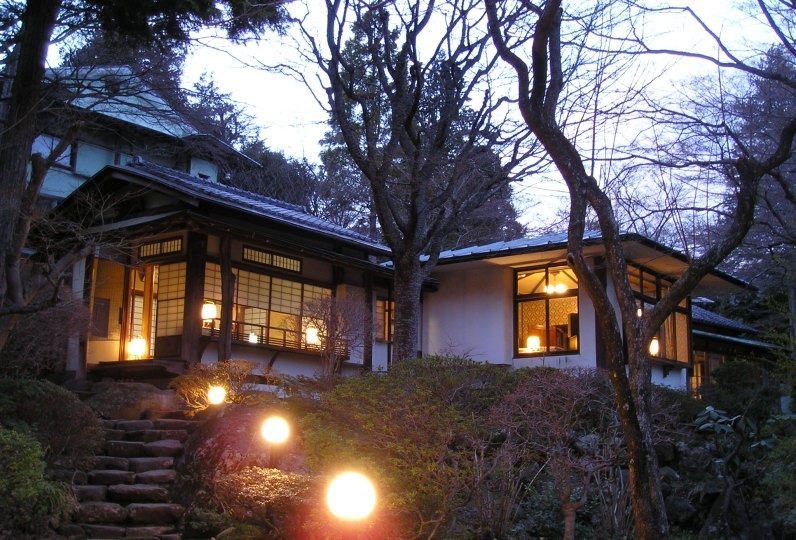 We are located in one of the few villa areas with a view of the world heritage site Mount Fuji. 9 rooms with semi open-air spa all comes with different names. You will never be tired of the trip no matter how long you stay. ・We do not allow children under the age of 11 to accommodate. ・Our inn does not have any elevators. Access to areas of the inn require the use of stairs. ・All rooms are non-smoking. We also do not offer any designated areas for smoking. Our inn is relatively new and therefore it is possible that your car navigation will not register our location properly. There have been many cases in which the navigation has not properly brought our guests here by using our address or phone number. While it will depend on your navigation system, we urge you to use either of the following to ensure that you arrive at our inn without any issues. ※We offer a free pick-up/drop-off service. 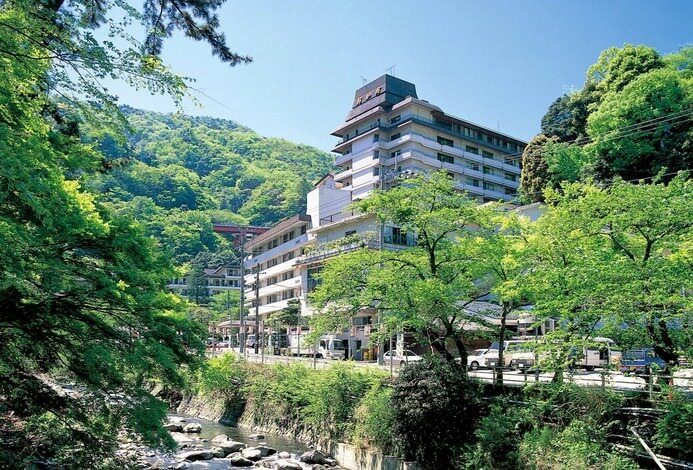 Please call the inn when you arrive at the Hakone Tozan bus 「Palace Hotel Mae」, Ropeway 「Ubako Station」, or Izuhakone bus 「Ubako」 bus stop.